Resolution 2017-1 was passed March 22, 2017 and became effective immediately. added to each monthly utility bill. 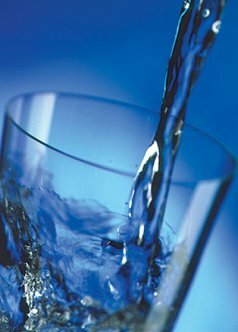 The Drinking Water Source Protection Plan for GUNNISON CITY is available for your review. It contains information about source protection zones, potential contamination sources, and management strategies to protect our drinking water. 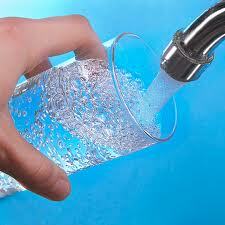 All of GUNNISON CITY water sources are considered to have a very low susceptibility to contamination. We have developed management strategies to further protect our sources from future contamination. Please contact us at 435-528-7969, if you have questions or concerns about our source protection plan.